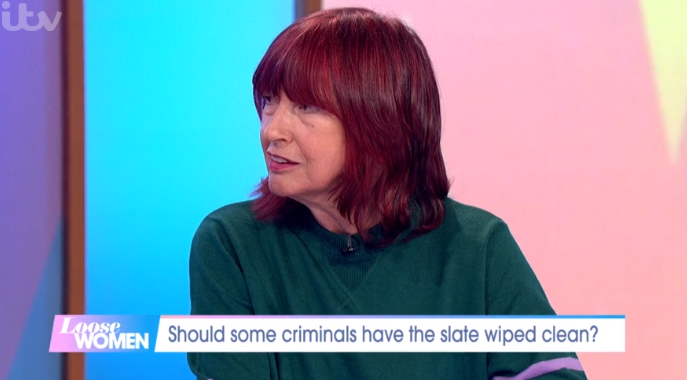 Janet Street Porter has revealed she was once fined £5 after police found cannabis in her home. During Wednesday's Loose Women, the presenter said police raided her home in the "late 1960s or early 1970s" and found a piece of the class B drug which was the size of her fingernail. 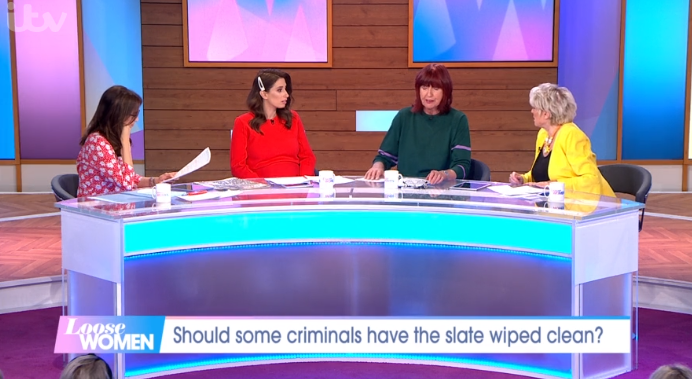 Janet, 71, and her fellow panellists were discussing whether some criminals should have the slate wiped clean and given a second chance. During the discussion, Janet revealed: "I've got a criminal record, let's not forget that." 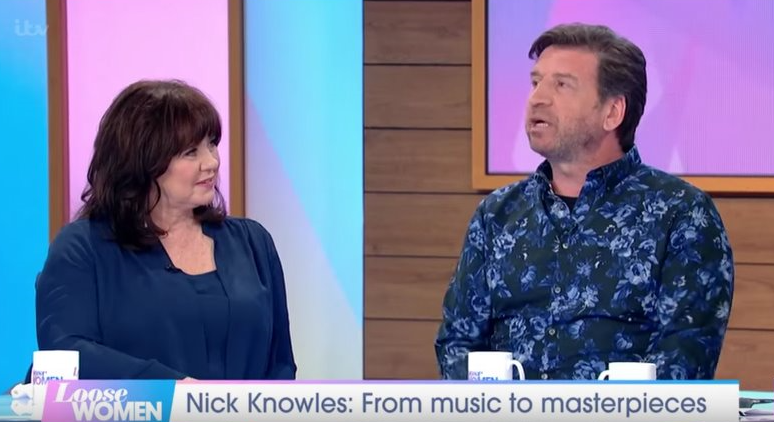 As the audience gasped, panellist Gloria Hunniford asked: "What did you do?" Janet replied: "Well, back in the late 1960s, maybe even early 1970s, police raided my home and found a small piece of cannabis the size of my entire fingernail. "I appeared in court and I was given a £5 fine. I suppose that means I am not worthy of coming round and cleaning your toilets. "Gloria, I like to think my record was wiped clean." Police raided my home and found a small piece of cannabis the size of my entire fingernail. Gloria then asked: "How many drugs were you taking at that time?" Janet replied: "We are talking the 1960s and I'm a very, very different person now," as the audience laughed. Gloria added: "Well, I've never taken drugs in my life which will horrify you because I know you have." Janet hit back: "I'm not boasting about it. But I do think people should be given a second chance and I’m fortunate to say I benefited from that." During yesterday's show, Janet urged viewers not to donate to the Notre-Dame repair fund after the Parisian historic cathedral burned down on April 15. She said: "I was sad to see it burn down because, obviously, it represents more than just a building – it’s part of French civilisation and even British kings got crowned in it hundreds of years ago. "So it’s a symbol of many things." She added: "But on the other hand, the fire that really shocked me was Grenfell Tower, so let’s not detract from that because that was truly horrible because of all the people inside. "So yeah, I was sad to see it [Notre-Dame] burn down but I don’t want to necessarily see it rebuilt."